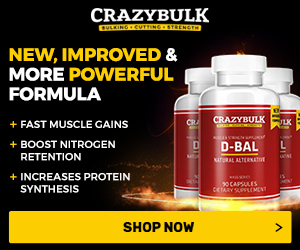 SARMs for PCT (Post Cycle Therapy)? 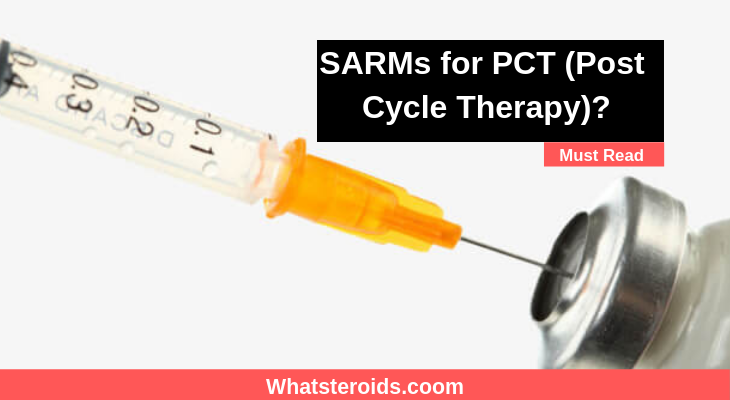 In the past, there has been a whole lot of speculation going around about; whether or not it is a good idea to use Selective Androgen Receptor Modulators (SARMS) on your Post Cycle Therapy (PCT). 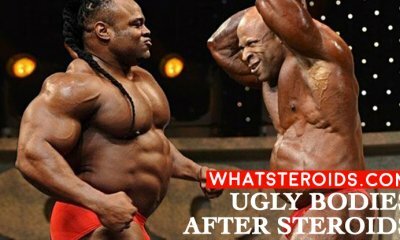 However, it is obvious that anabolic steroid is much more popular than SERMs among bodybuilders. Is it that they are believed to be more effective? The number of people using PCT is much lesser than those who opt to use SARMs on their Post Cycle Therapies. The main reason for this is that using Selective Androgen Receptor Modulators is not advisable at all. 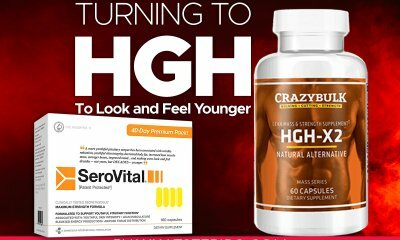 As a matter of fact, if you use SARMs for your PCT, then it is the high you reconsidered. 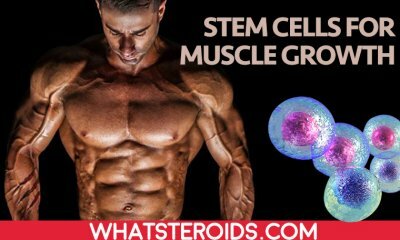 Research has been conducted by various science sectors as to what the effect of SARMs and PCTs are to the body. Do they both help in mass gain? Which one is more effective? 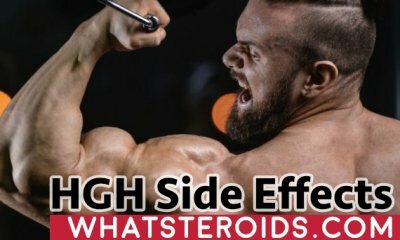 Do you need to use PCT while using SARMs? Some of the anabolic steroids used by many include the likes of Masteron, Oxandrolone and Primobolan. 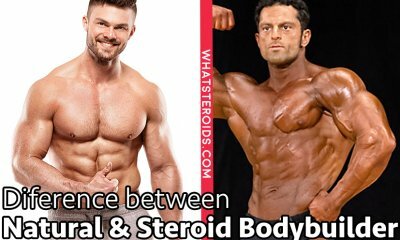 By using such steroids, one gets much more suppression as compared to when you use SARMs. However, no conclusive research has been established to support this statement. This will not be the first place where such a conclusion has been made. 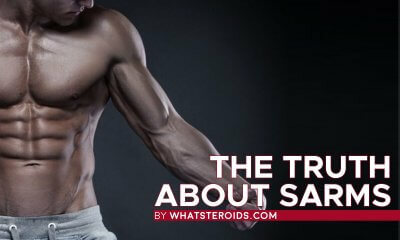 Must Read: What are SARMs (Selective Androgen Receptor Modulators)? 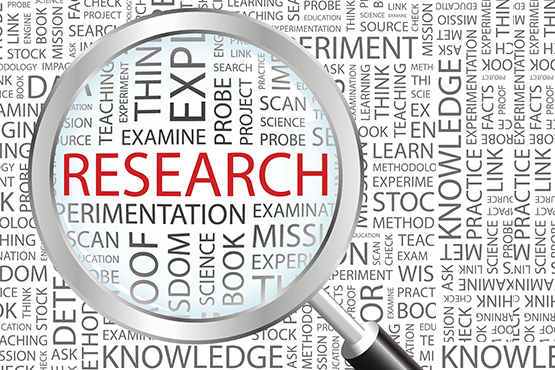 Most of the scientific research conducted by well-known firms tend to beat around the bush. The most popular statement that comes out of these researches is that ‘no element (x) has significantly been traced’. In other cases, it is said that the change I (x) was not significant. Contrary to what majority think, such statements do not mean what they seem to mean. There is a whole other meaning attached to them. Basically, they imply that there was no effect found on the exact amount used for the tests. Usually, a little number of subjects are used for such studies. In addition to this, the variations experienced are usually random. Therefore, nothing conclusive can be established. However, at the end of the day, there is usually a certain amount of threshold experienced. To state that 'no effect’ was visible is basically incorrect. 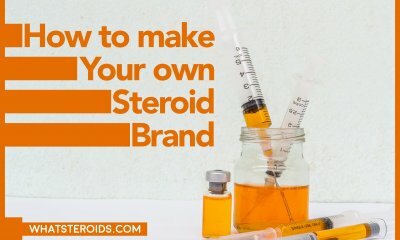 This explains why a number of scientific researchers claim that anabolic steroids have no effect on mass gain as well as enhancement of performance. The keyword here is “no”. The accurate conclusion should be that there was some change though it has no statistical significance. Well, the answer to this question is not conclusive at the moment. But the various researches are nothing to go by. AS shown above, the manner in which the conclusions are worded is somehow questionable. Whether or not they are non-inhibitory, they still are equivalent to taking anabolic steroids during PCT. Their effect is the same but the doses are what will set the two apart. If carefully used, SARMs tend to have a positive effect on the PCT. However, if arrogantly used, they tend to set back one's recovery. Users of SARMs for their PCT have explained that it tends to go a long way in helping with the joint pains. However, this is not always the case. Yes, with SARMs, you will not necessarily need PCT. But, irregular use tends to have some negative effects on the body. There have been cases of eyesight turning yellow permanently for some. In other cases, the recovery period is extended making the whole process rather unbearable. At the end of the day, why not be safe rather than sorry? Anabolic steroids are the safest bet although they too have their own flipside!